If you are tired of disentangling the cable of your headphones, it’s time for you to move towards wireless headphones. These headphones are very convenient while you are dancing, doing exercise, watching television or playing games on your Xbox or PS3. 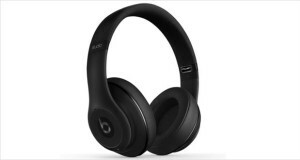 Below is the list of some of the best wireless noise cancelling headphones available in the market. 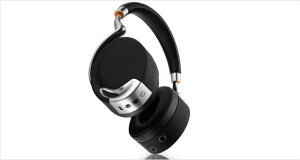 Click any product to read its review and decide upon the best headphones suitable for your needs. Gone are the days when wireless headphones were not able to produce quality music. The problem was with the audio compression required for Bluetooth enabled devices. Basically, to pass the data to Bluetooth enabled headphones, the sound is compressed and then transmitted. The compression process thus degrades the quality of music. Now the wireless headphones manufacturers have come a long way to improve the quality of music transmitted to these headphones. 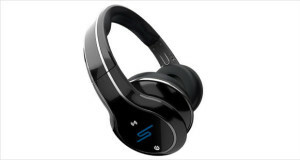 All thanks to the latest technology and the advancements in the field of sound, the Bluetooth is getting better with 3.0 and 4.0 devices thus the high music quality is popping out of these headphones. 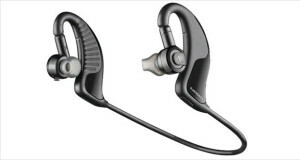 The range at which a person can listen to music with these headphones is also an important part and thankfully, it is increasing with the coming times since the range for the wireless devices is also getting higher and higher. Audiophiles, however, clearly differentiate the quality of music coming out of wireless and wired headphones. Portability: If you need portability, these headphones will work for you. Playing games, watching television or listening to music from a source placed at a distance are some of the features that these headphones are blessed with. Big No to Wires: You do not like dangling wires around you nor have patience to disentangle the headphone cord, go for these headphones. The absence of wires also makes them easy to handle and carry. This is the perfect example of comfort when it comes to listening to your favorite music or playing games. Not an Audiophile: If you are not an audiophile and do not pay too much attention to details or you are a casual listener who chooses convenience over fidelity, then these are the perfect products for you. Audiophiles deter to vote for wireless headphones but on trying these headphones, I found out that these work great and produce excellent music. They not only have great comfort but also provide a sound quality which is un-matchable and that too with the absence of wires.